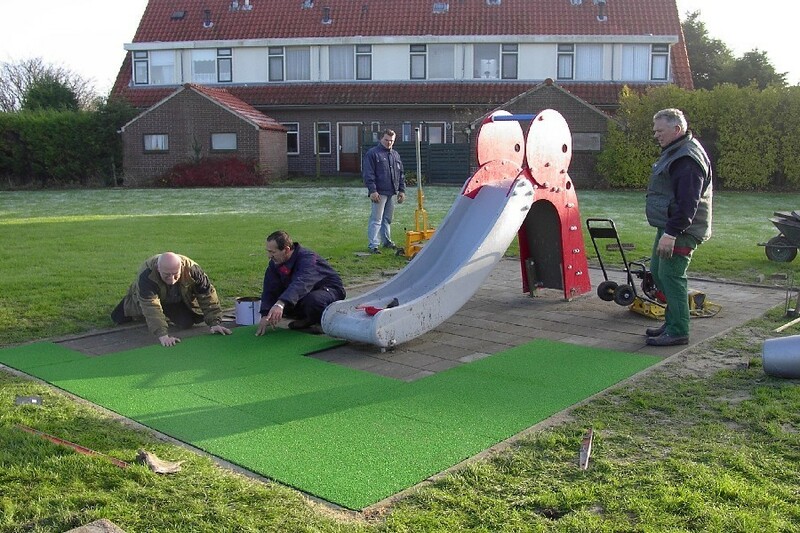 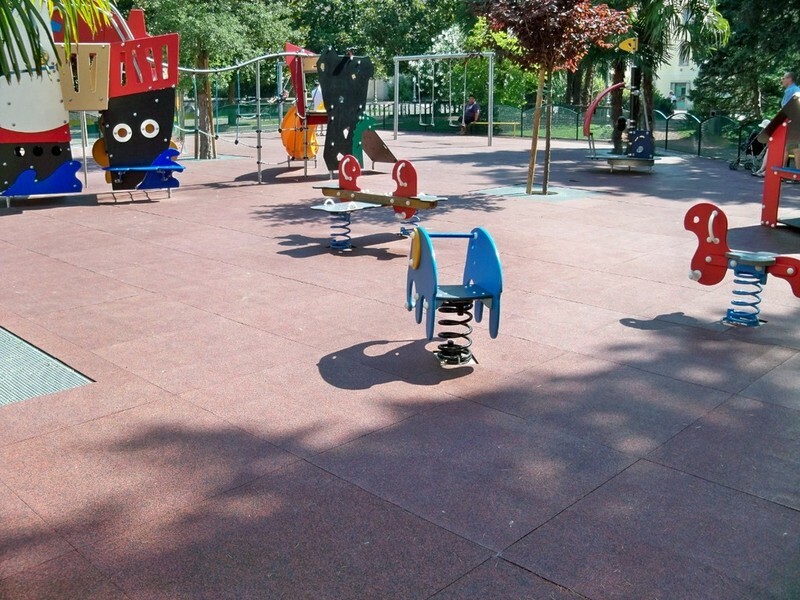 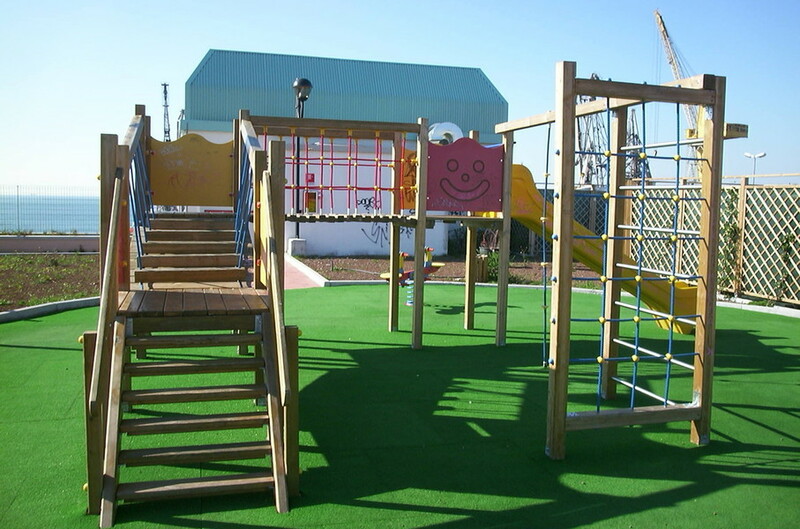 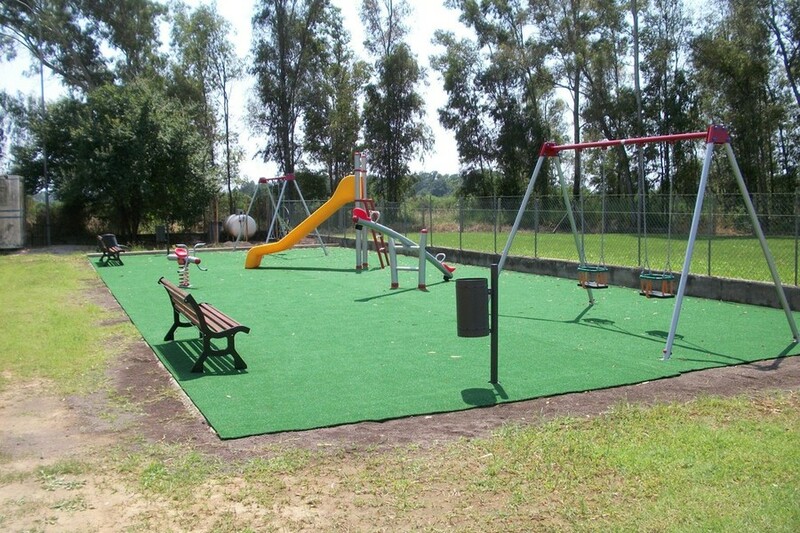 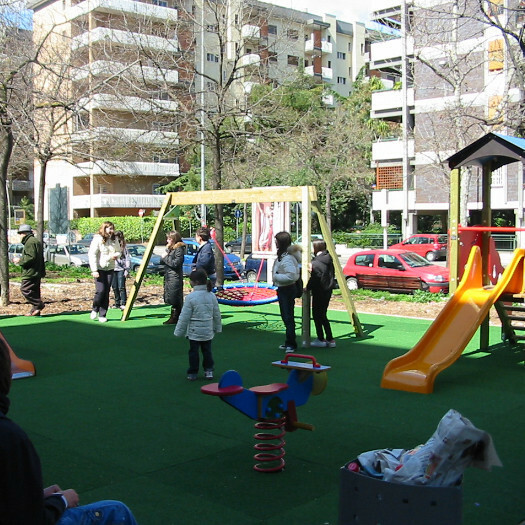 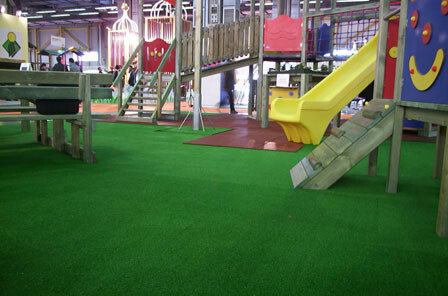 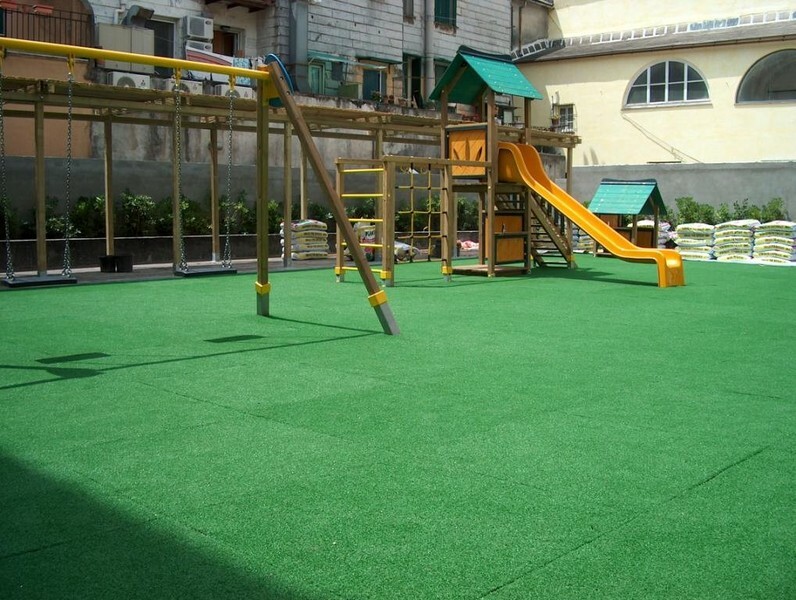 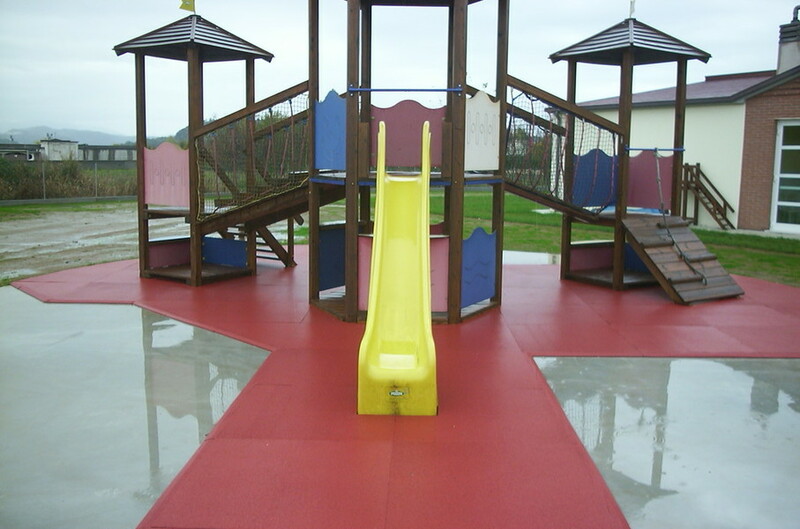 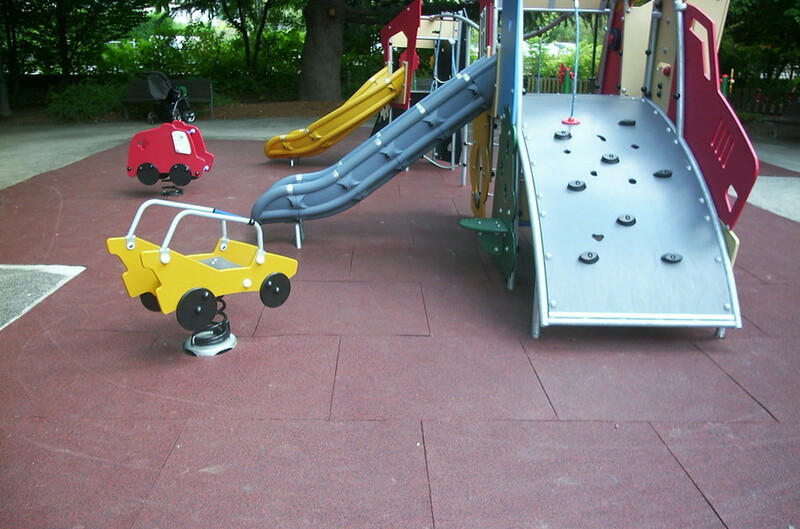 Safety floorings allow to protect children from falls from slides, swings, climbing games, castles. 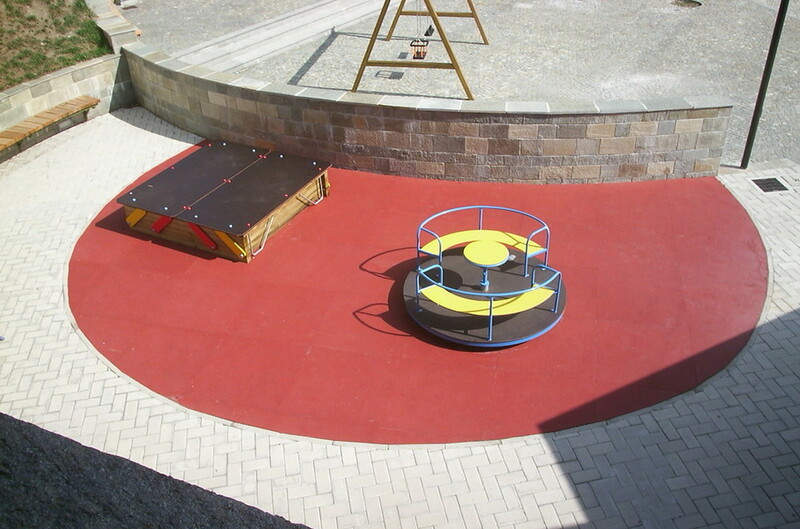 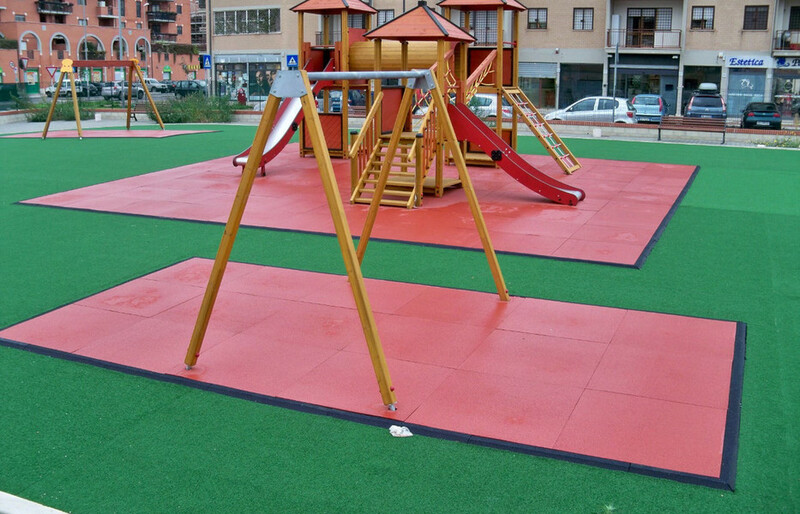 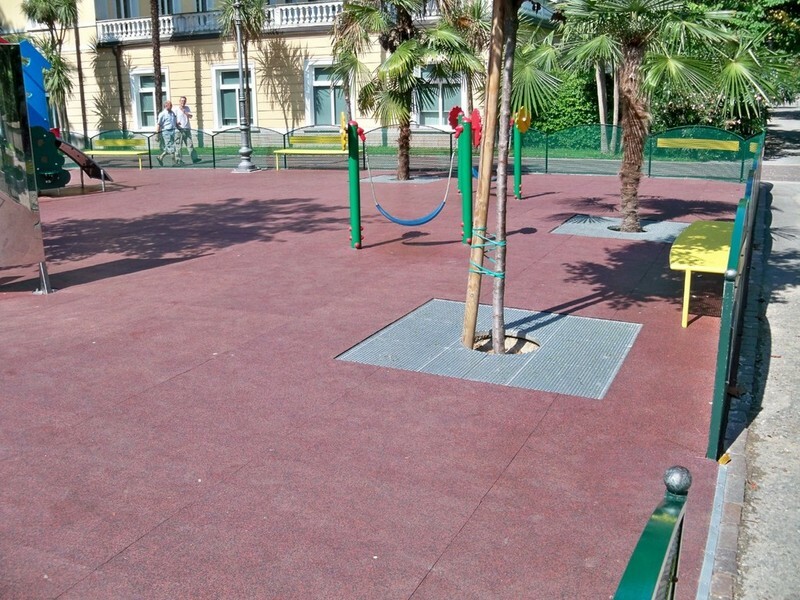 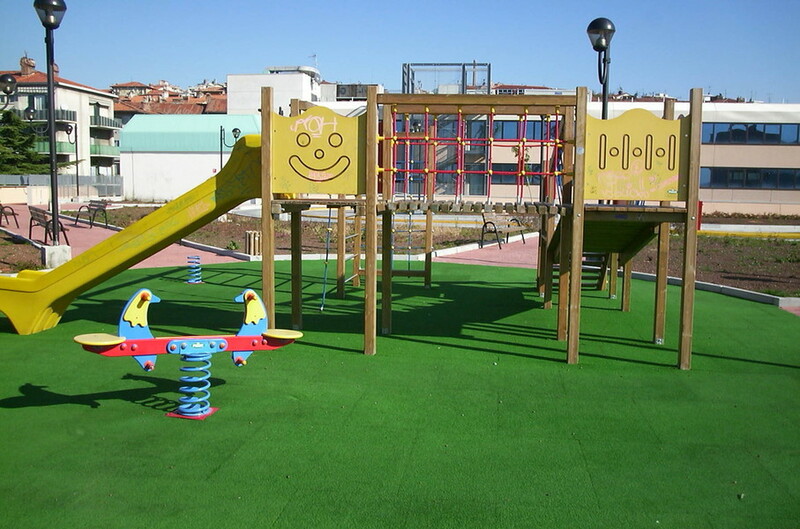 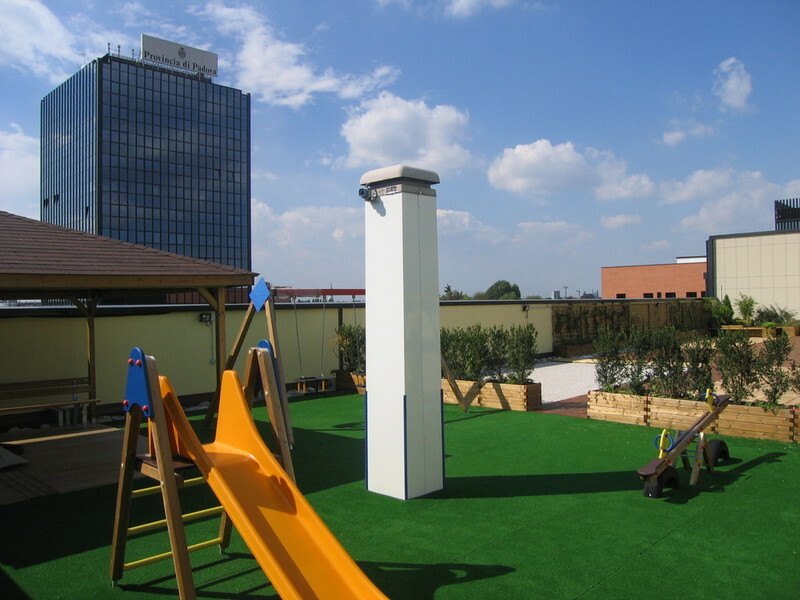 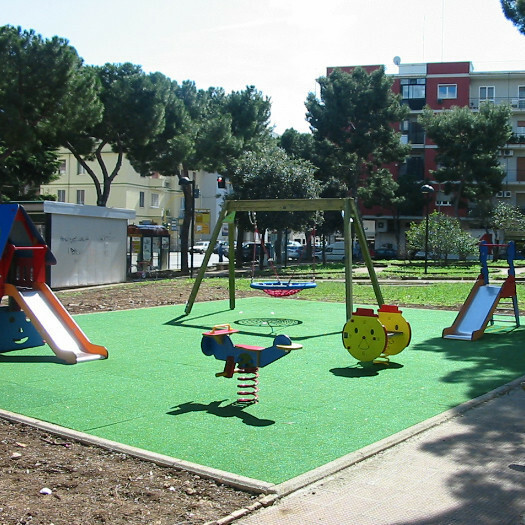 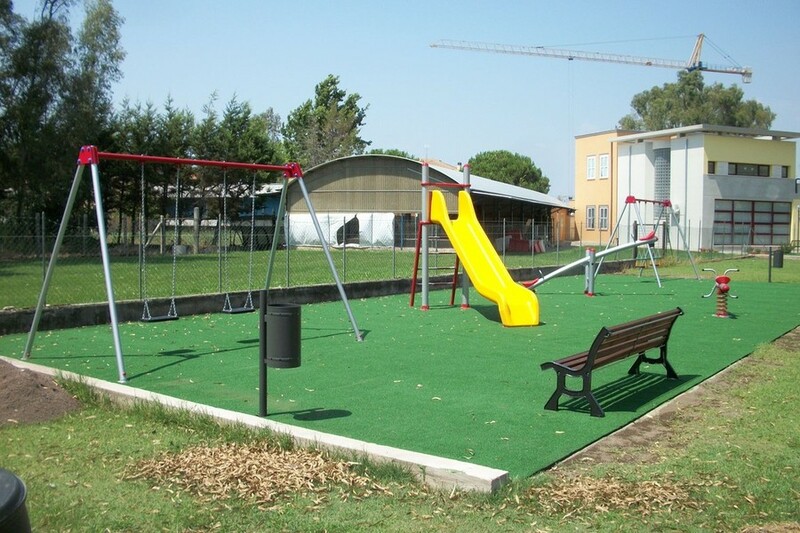 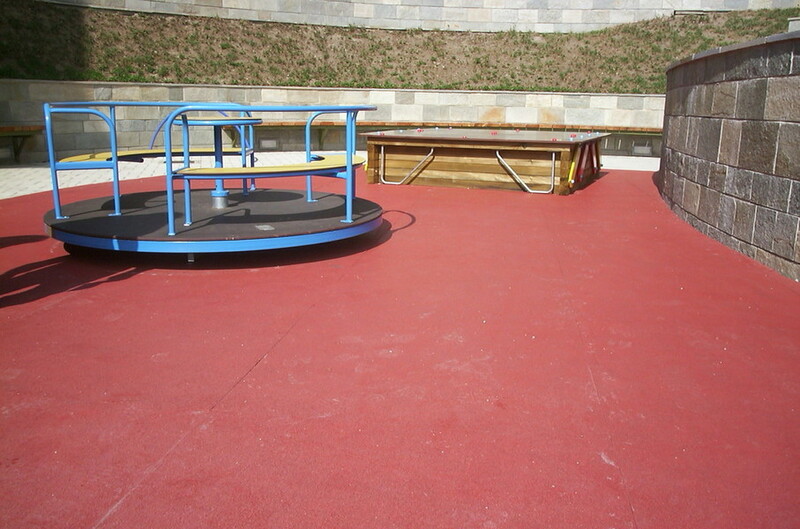 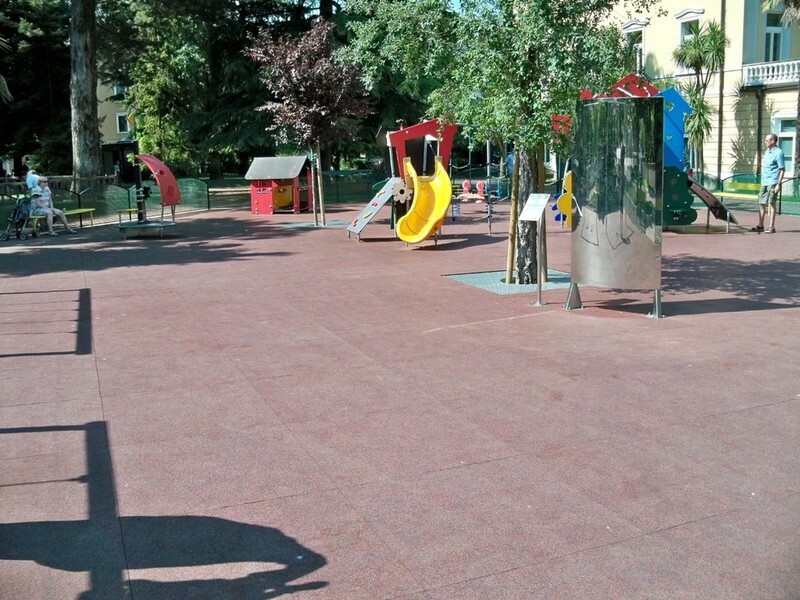 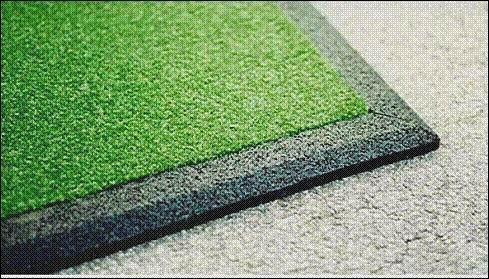 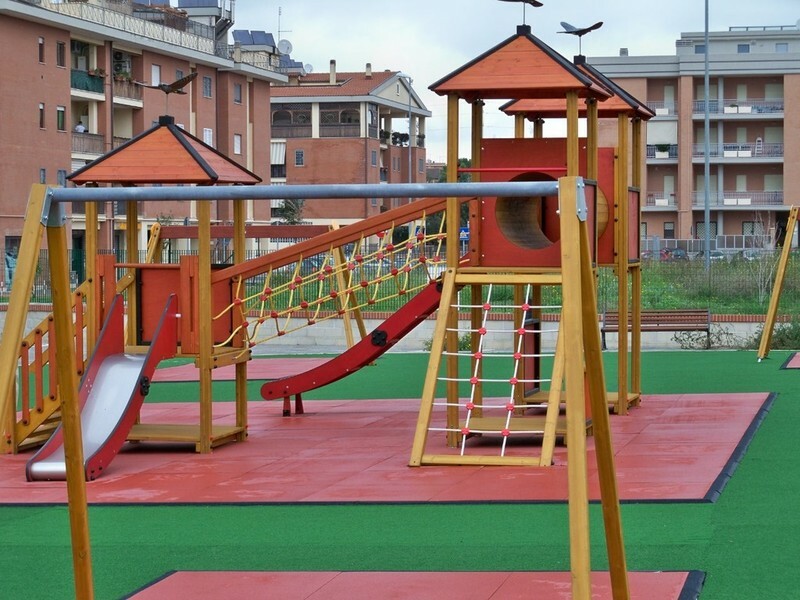 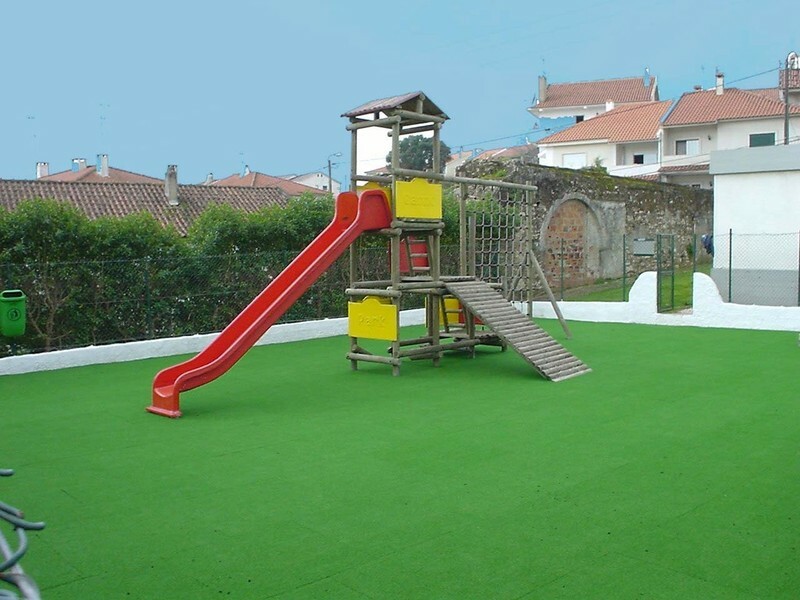 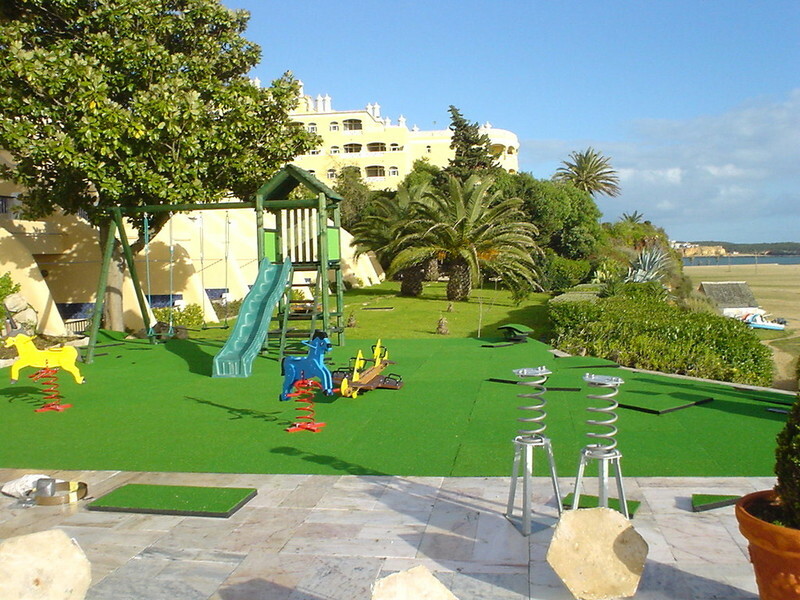 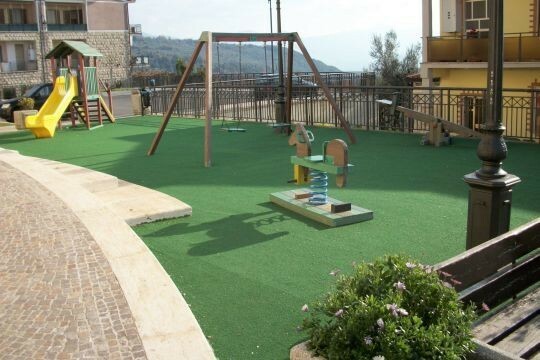 - upper layer in EPDM rubber: we use the same granules of tennis courts and athletic tracks. 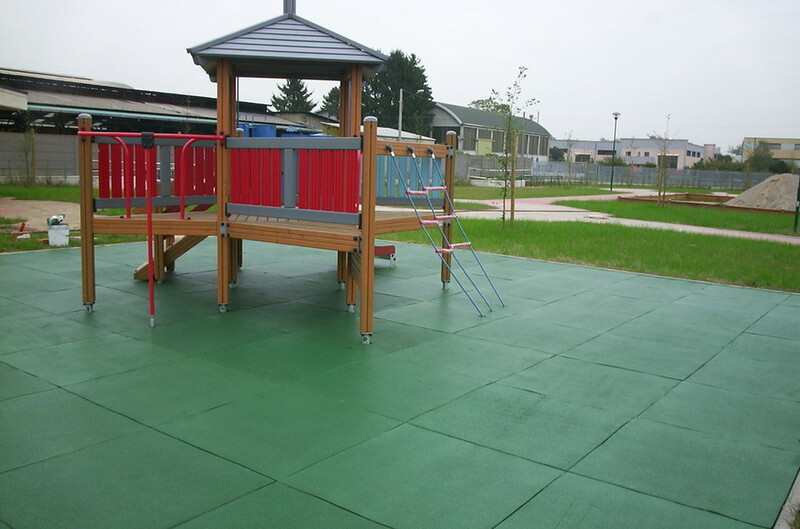 This rubber has an excellent resistance of colour over the years, reduces smell in summer months, higher elasticity and a better resistance to wear.